Welcome to our new video review expert! Today a very warm welcome is extended to Shelly Durham, who is joining the review team at AdultColoringBooks.com. 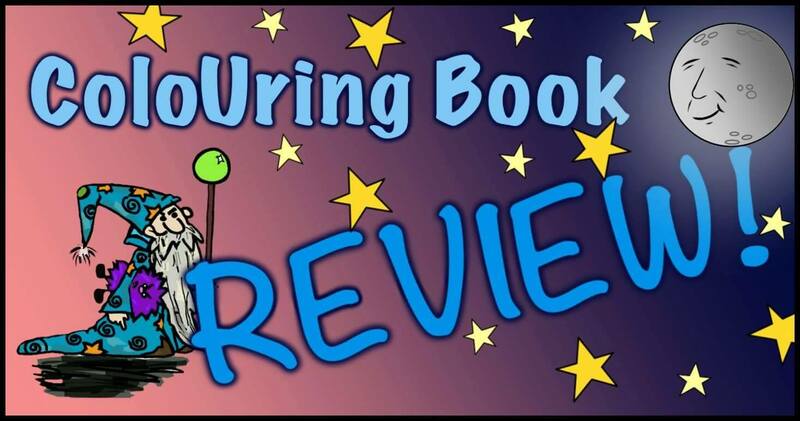 Shelly has been doing video reviews of coloring books for quite a while now, and we’re excited she has given us permission to post her reviews here! Shelly has her own YouTube channel where you can view all of her reviews if you want to have a coloring book video review binge-watching session. You can also find her on Facebook. Otherwise, you can see her reviews here as she creates them. Eventually we’ll have all of them on the site, and you can do a search for “video review” to see all the ones posted. (This will also bring up some video reviews by other reviewers as well.) Shelly has close to 150 reviews already done(!) on her channel, so it will take a while to get them all moved over.